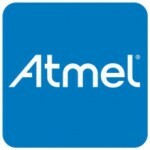 The original version of my article “Cross-board and cross-vendor embedded development with PlatformIO” which has been published by Atmel Staff in their blog. We live in time when a wall between hobbyist and micro controller world has been completely broken. Just a few years ago nobody has imagined that MCUs could have become popular with people who are not familiar with electronics. Nowadays, you don’t need to have deep knowledge in PCB design, assembly language or become buried under MCU application notes to get your first experience with embedded world. This entry was posted in PlatformIO and tagged Arduino, Atmel, compile, library, platformio on March 23, 2015 by Ivan Kravets. PlatformIO Library Manager allows you to organise external embedded libraries. You can search for new libraries via Command Line or WebSite interfaces. You don’t need to bother for finding the latest version of library. 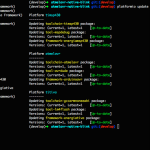 Due to platformio lib update command you will have up-to-date external libraries. 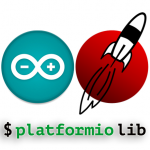 So, today I’m going to talk about integration of PlatformIO Library Manager with popular embedded IDEs, like Arduino and Energia. 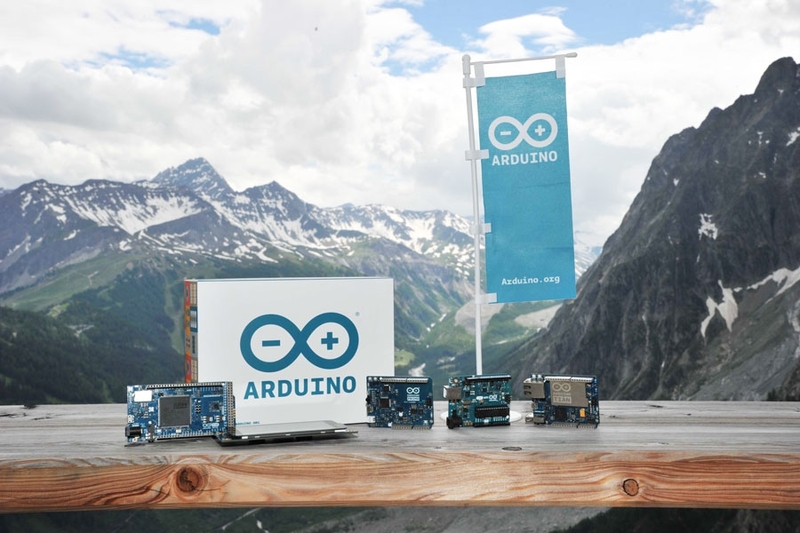 This entry was posted in PlatformIO and tagged Arduino, Energia, library, manager, platformio on October 7, 2014 by Ivan Kravets.